Auction pros teach you how to work from home or earn extra income by buying and selling goods online. Online auctions match buyers with sellers in a global marketplace for almost any item. If you've ever dreamed of working from home or just earning extra income by buying and selling goods online, our experienced instructors will guide you every step of the way. You'll learn how to create titles that get noticed, how to craft advertising copy that sells items quickly and for top dollar, and how to create and upload photos of the items you are selling. You'll also learn how to safely conduct financial transactions, how to accept credit card payments, and how to pack and ship any item hassle-free. If you're a buyer, you'll learn how to value almost any item up for auction, how to get the best possible price, how to protect yourself against fraud, and how to compete effectively against other bidders. 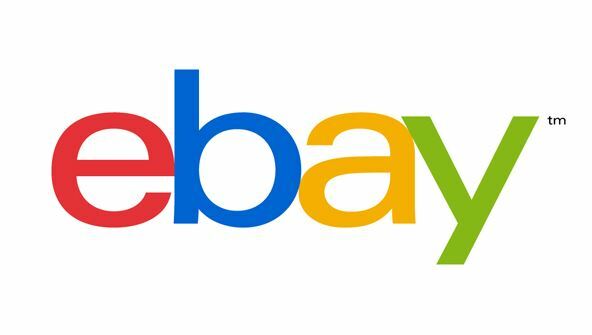 From the moment that you enrol in Make Money from Ebay you will become an integral part of our learning community. You will experience the perks of classroom studies such as chatting by the water cooler or sharing your opinion on a specific task, all in your own home.